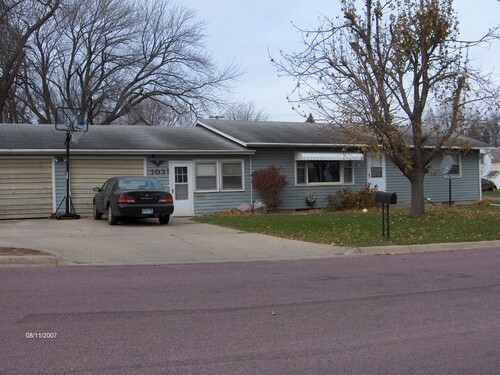 This is a very nice Rambler home located on a large corner lot. The house has two bedrooms upstairs with a full bathroom and two bedrooms in the basement with a full bathroom. 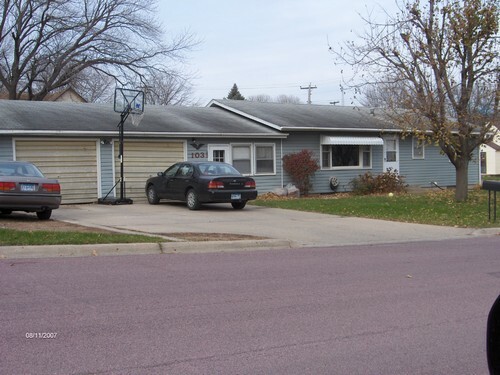 There is a large entryway between the double car garage and the house with tile flooring. The main floor gives you a great view through a large picture window in the living room. 'Weather you"re alone or have a family this would be a home that you could enjoy for years. 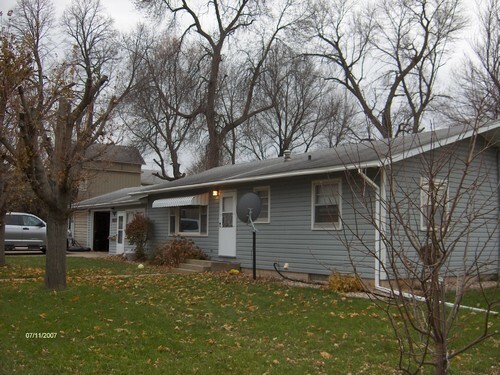 Please give us a call to let us show what this home has to offer.